Mesh vector composition with colorful and saturated gradient swirls. 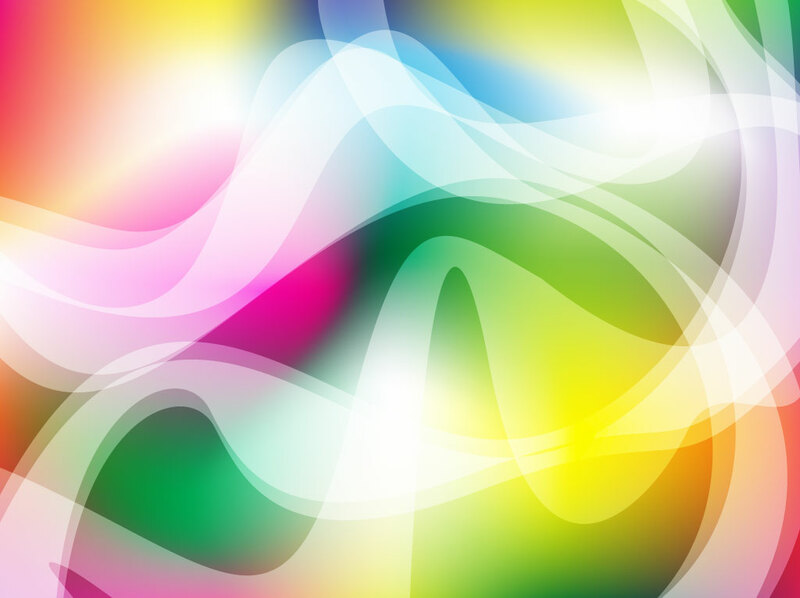 Beautiful Illustrator background design with layers of transparent white curves. Rainbow colored design that's eye catching and beautiful. Perfect graphics for desktop wallpapers, party decorations, celebration themed greeting cards and decorative smart phone covers. Tags: Colors, Creative, Curves, Curvy, Hypnosis, Motion, Party, Swirls, Twist.